Country director, Jose Foundation, Dr Eunice Ameh-Pius (middle), Pst. Ekezie Azovo (left) Prophet Tolu Ajayi, (2nd left) Rev. Dr Iliya Majam (2nd right), and Mrs Becky Majam at the opening of Jose Foundation Abuja office on campaign against child sexual exploitation in Abuja. 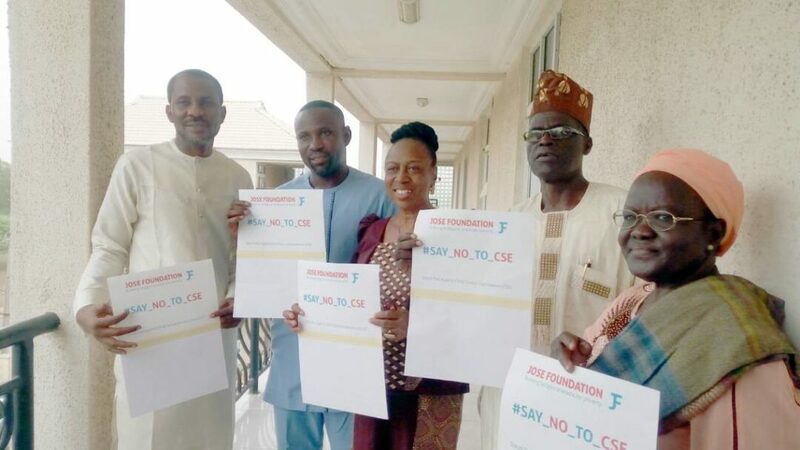 As part of its efforts in addressing the rising cases of child sexual exploitation in the country, Jose Foundation, a Nigerian international non-governmental organisation with a penchant for child rights has opened its Abuja office to handle matters of child sexual abuses. Speaking at the brief ceremony in Abuja, president of Jose Foundation, Prince (Dr) Martins Abhulimhen, said the office was opened in Abuja to cater for victims of child sexual exploitation and receive complaints of abuses and also seek justice for victims using the appropriate legal authority. He said it is part of the Foundation’s nationwide campaign against child abuse and educating the public on the dangers of exploiting children and the vulnerable. “While we maintain Lagos as our head office, this office is part of a nationwide campaign to reach the grassroots and communities in the country. “We have a zero tolerance for child sexual exploitation and abuse, so to stop, prevent and protect (SPP) is our stance. The new office will also provide an avenue for people who want more information on our activities and the planned Abuja workshop on child sexual exploitation scheduled for June 11 and 14,” he said. Abhulimhen, said the Foundation was recently invited by the National Center On Sexual Exploitation, Washington, DC in the United States to make a case for Africa at the upcoming global summit to end sexual exploitation in the world. In her remarks, the country director, Jose Foundation, Dr Eunice Ameh-Pius, said child sexual exploitation has become endemic in the country which requires all and sundry to rise against it. She called on parents, guardians and teachers to always look out for signs of exploitation in children. “Look out for change in behaviour, being secretive, isolated and unnecessarily aggressive; involvement in criminal activity; possession of expensive gifts, money and jewellery. Others are secretly intake of alcohol and taking drugs. 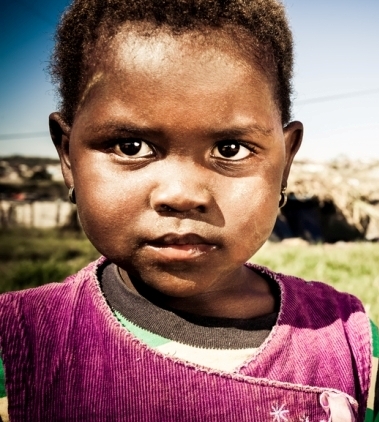 Draw attention if you noticed any of these signs so that, that child can be helped before it’s too late,” she stated. Jose Foundation has been in operation in Nigeria and the United Kingdom since 2003 bridging the gap between the rich and the poor and giving voices to children and the vulnerable in and outside the country. Previous Post Jose Foundation and England Football Coach Seek End To Child Abuse Next Post Foundation To Collaborate With Govs Wives On Child Sexual Abuse.